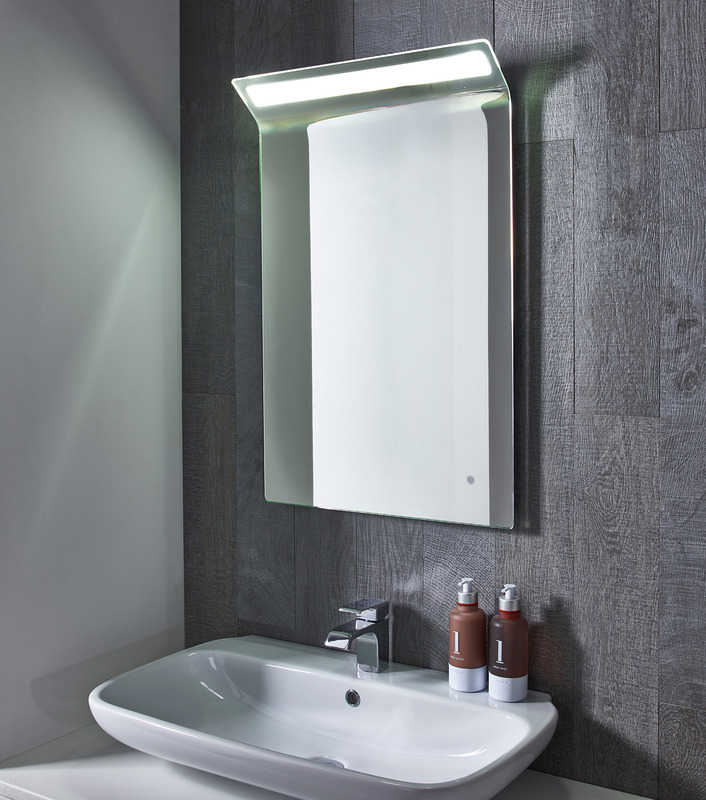 Roper Rhodes enigmatic Renew Illuminated Mirror is the epitome of style and comes with numerous attractive features. 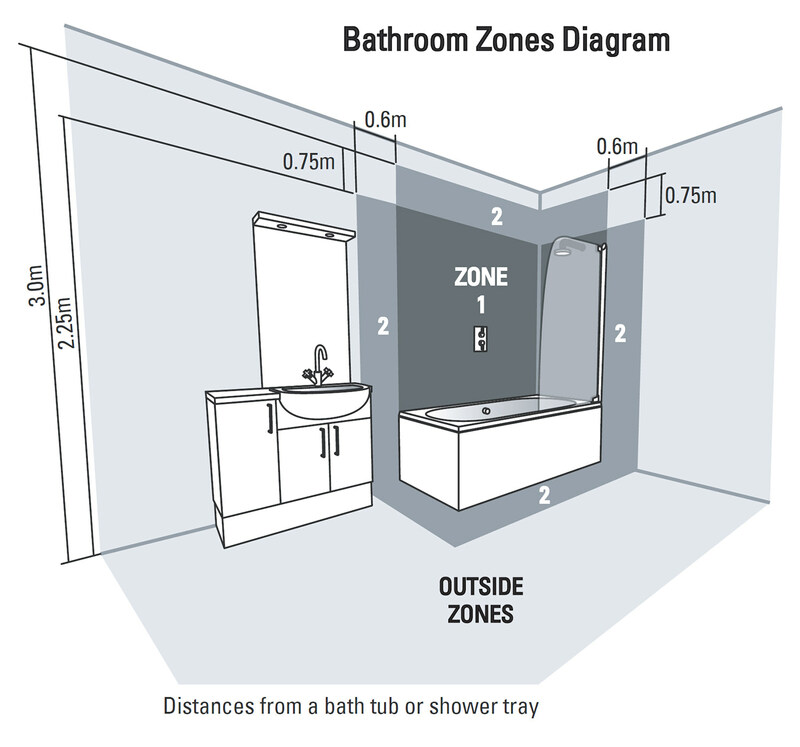 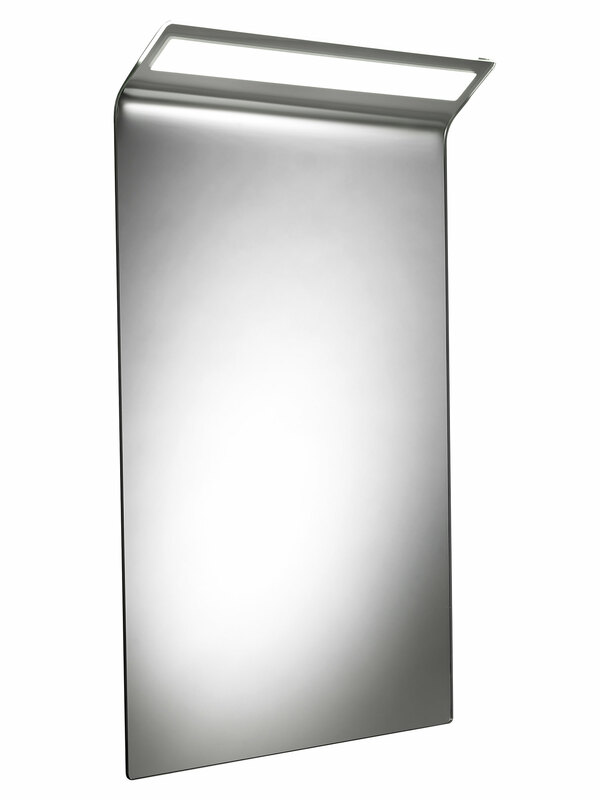 Most importantly it features a heated demister pad to ensure clarity at all times and is suitable for both portrait and landscape style installation. 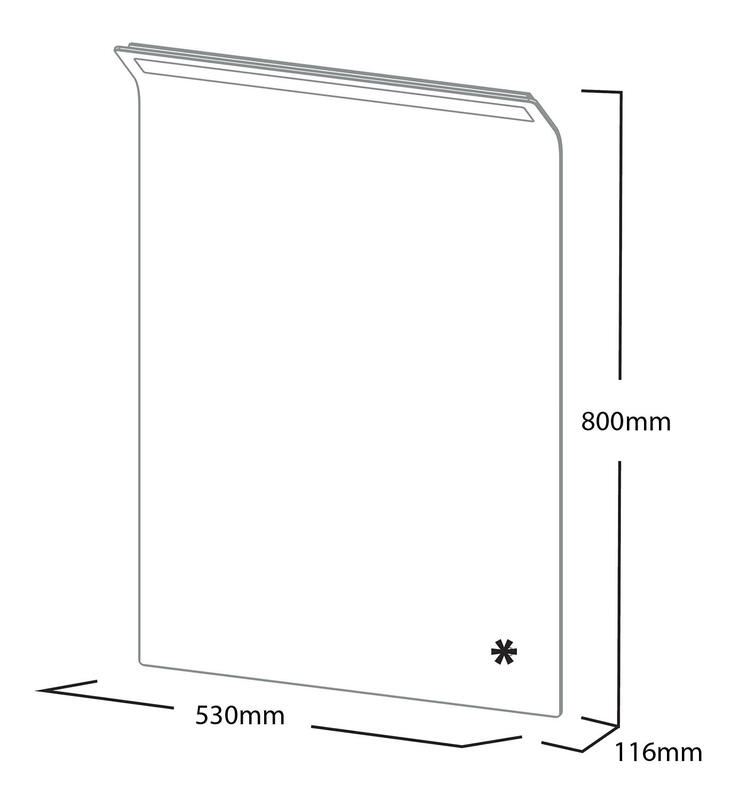 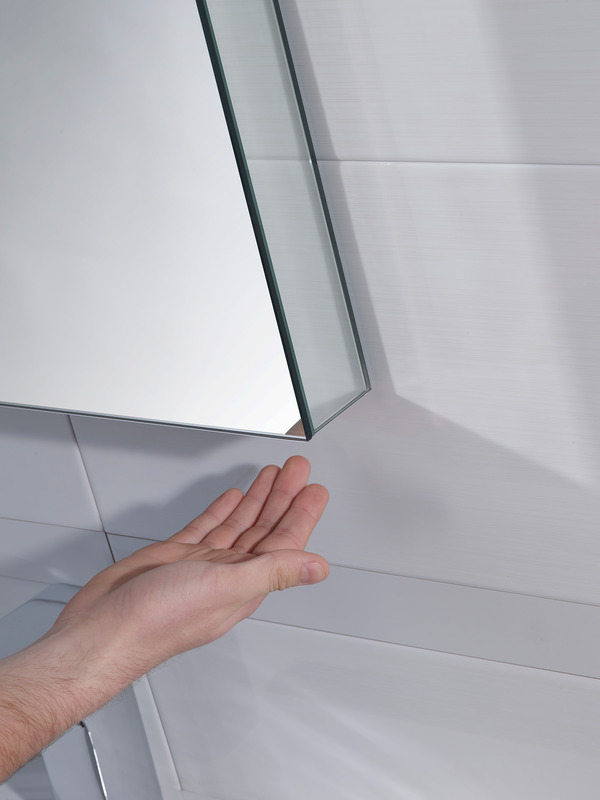 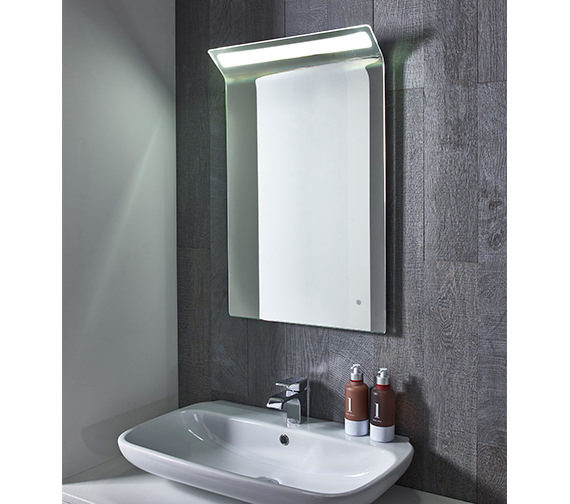 Ultra slim and exceedingly elegant, this IP44 rated mirror is crafted especially for stylish and progressive bathrooms and comes with energy saving LED lighting operated by infrared sensors located underneath the mirror.